The Hogg Foundation invests in programs, policy analysis, research and education through grants, scholarships and fellowships to transform how communities promote mental health in everyday life. The foundation builds capacity through planning, implementation, collaboration, and evaluation grants to eligible organizations and institutions. All open requests for proposals are posted on this page. Subscribe to our emails to stay informed about our funding opportunities and impact. There are currently no open requests for grant proposals. We offer graduate-level scholarships and fellowships to promote the study and pursuit of mental health careers. Eligibility and application procedures vary by award. Annual scholarships of $5,000 each for graduate students of accredited social work programs in Texas. An annual award of $20,000 for a doctoral student at UT Austin completing a dissertation on the human experience. Annual awards of $1,500 each for dissertation research by doctoral students in Texas. 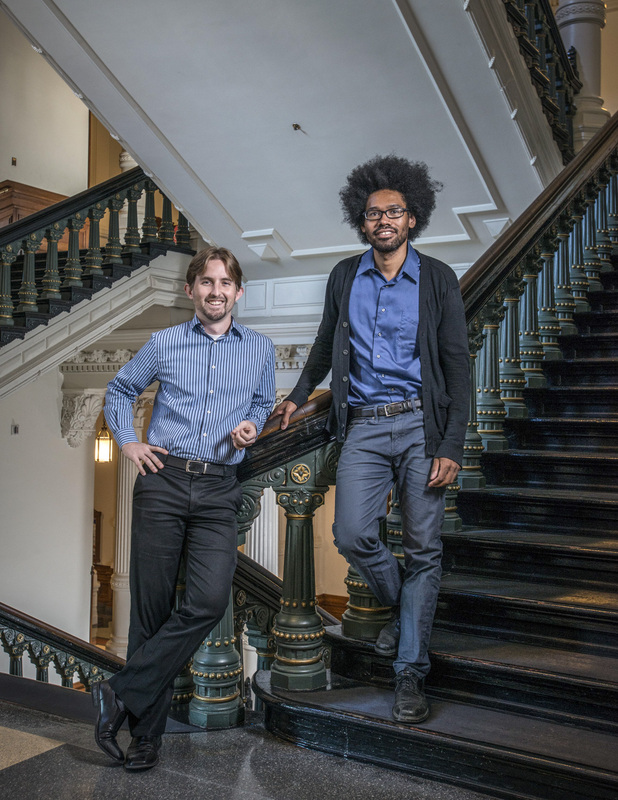 The Policy Academy and Fellows program increases individuals’ and organizations’ capacity and expertise to advance mental health policy in Texas, while also increasing the consumer voice in policy development and implementation. The program funds five Policy Fellow positions and five Peer Policy Fellow positions in nonprofit organizations, governmental entities, or higher education institutions. Our grants aim to advance mental health, achieve health equity, and promote well-being in Texas. We invest in mental health programs and services, analysis, research and education. Our grantees are making strides for the mental health of Texans.